Pushing the boundaries of background music Organic Lounge combines top Café del Mar style DJ’s and South Africa’s leading musicians in jazz improvisation to create a unique musical experience for every event. Keeping the sound contemporary, they fuse together elements of bossa, swing, chill out, electronica, Latin and minimal house skilfully mixed by the DJ and complimented by live jazz. Introducing trumpet, sax, percussion, keys and even vocals into the mix, you can choose the perfect combination of musicians for any event. The whole effect is visually and aurally stunning without being too intrusive. 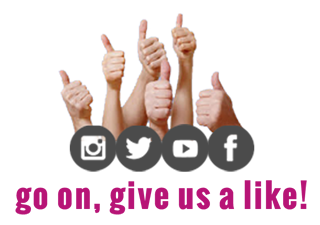 For bigger and more impact you can have more than one musician and additional lighting. Organic Lounge is perfect for cocktail functions, parties, dinners and corporate receptions where a classy and contemporary background atmosphere is required without intruding on the function. 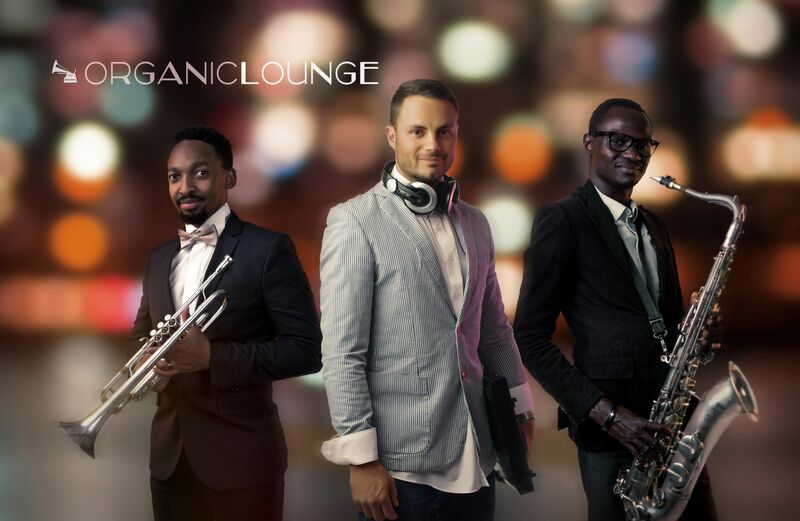 Organic Lounge performed 5 shows for the opening of the Habtoor Grand Resort and Spa in Dubai and have shared the stage with top South African DJ’s and bands (most recently Mi Casa and Euphonik). 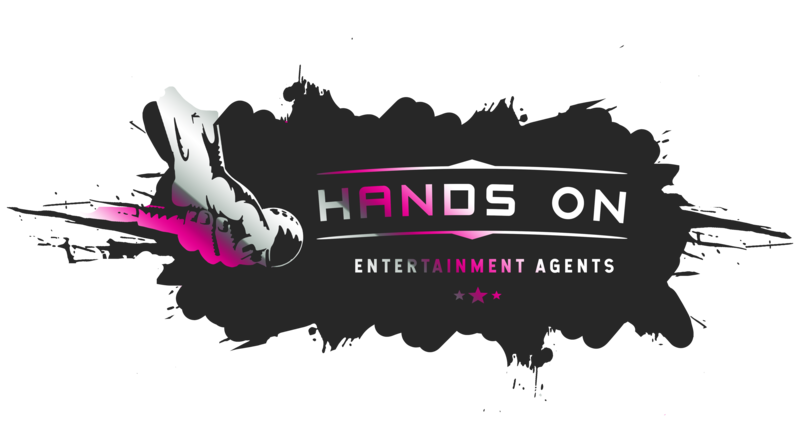 They have performed at top South African venues including Montecasino, Emperors Palace, Taboo Night club, Birchwood Hotel, Mondovino, Fashion TV Cafe, Sun City, Sandton Convention Centre, Westcliff hotel. Notable highlights include the MTN Radio awards, Telemundo International Channel launch at Movida, Africa Polo cup, iPhoneographySA Exhibition and events for BMW, SABS, Coca Cola, UNISA to name a few. These musicians in their individual capacities have also performed and held residencies in popular venues worldwide from London to Dubai, Australia, Germany and more. They have represented South Africa at a number of cultural awards and have performed at Jazz Festivals including North Sea Jazz Festival, (Netherlands), New Orleans (USA), Standard Bank Joy of Jazz (South Africa), Cape Town International Jazz Festival and The Cape Town Jazzathon. They have also collaborated with many of South Africa’s most respected artists – Themba Mkhize, Sibongile Khumalo, Hugh Masekhela, Khunle, Vusi Khumalo, Judith Siphuma, Danny K, and top DJ’s, to name a few.